Bath Brushes and dry brushes are an essential ingredient for every bath experience. Use a cedar bath brush and you'll never go back to life before your brush, exfoliate and refresh your skin will thank you. 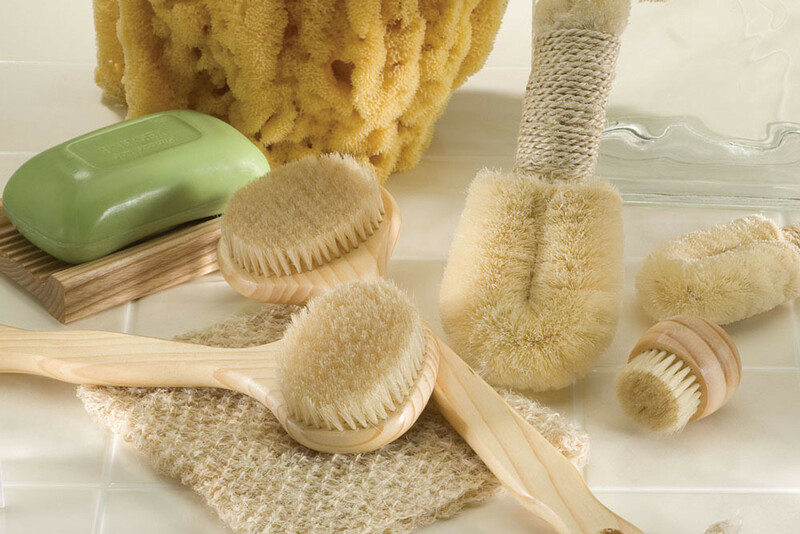 Bath brushes and dry brushes made of natural ingredients.